Opportunities for helping mothers with depression. We linked to a news story last week on the impressive results of a medical center/ Head Start partnership aimed at preventing maternal depression. Read more about the successful techniques used in the partnership. Gender-neutral preschool. 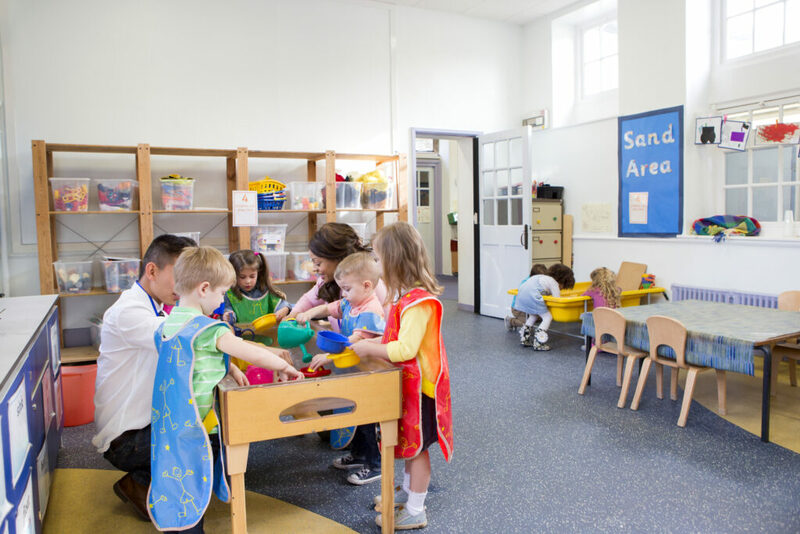 Read about Sweden’s gender-neutral preschools and the findings of a recent study involving children who attended them. Eligible children are not being served. Thousands of eligible infants and toddlers are not being served in Maine. SOUND OFF!! We want to hear from you! How would you grade your state on the percentage of eligible children who receive services? What do you see as the primary factors – more money, more conversion to EHS, or something else – that would result in serving a higher percentage of children? Email your ideas to questions@ftlf.com and check back next Thursday to see what your colleagues had to say! Will you be at our in-person human resources training in Atlanta on Monday? If not, check out our website for other human resources training opportunities! And don’t forget to follow us on Twitter and Facebook for more tips and resources!